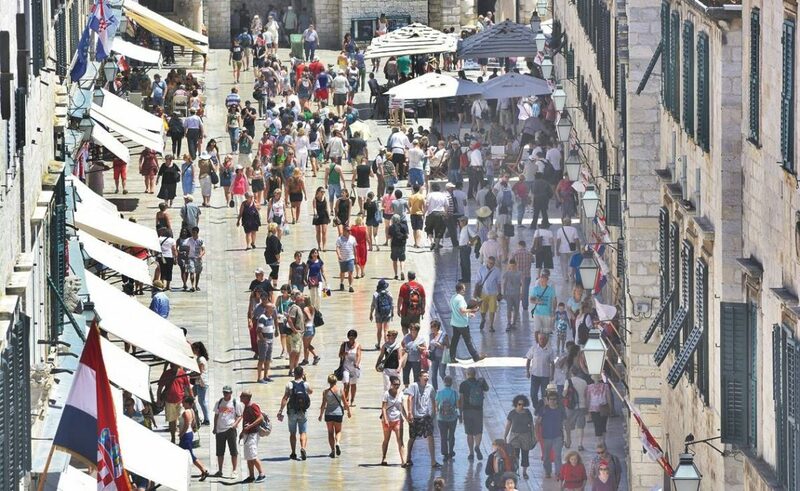 During the 2018, 77 150 tourists from Spain visited Dubrovnik-Neretva County, or 10 percent more than in 2017. They made 196 thousand overnight stays. Impressive! 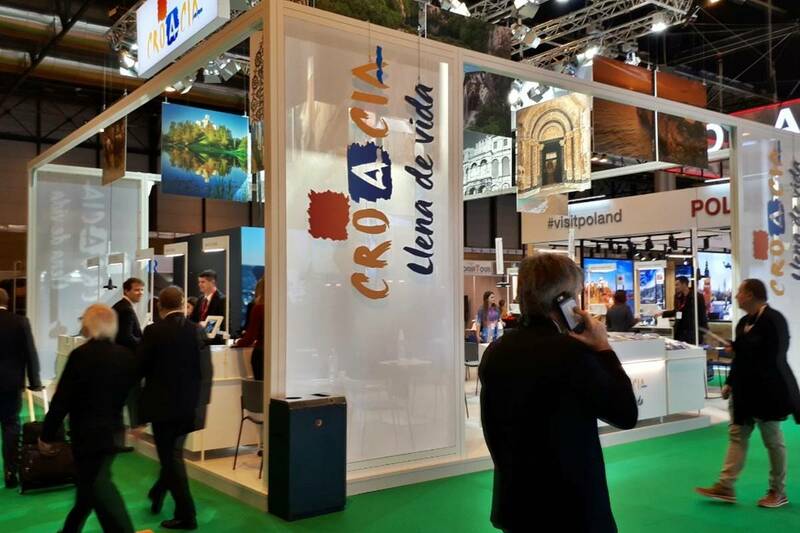 This information was provided by the Dubrovnik-Neretva County Tourist Board, the co-exhibitor at the Croatian Tourist Board’s booth in Madrid. 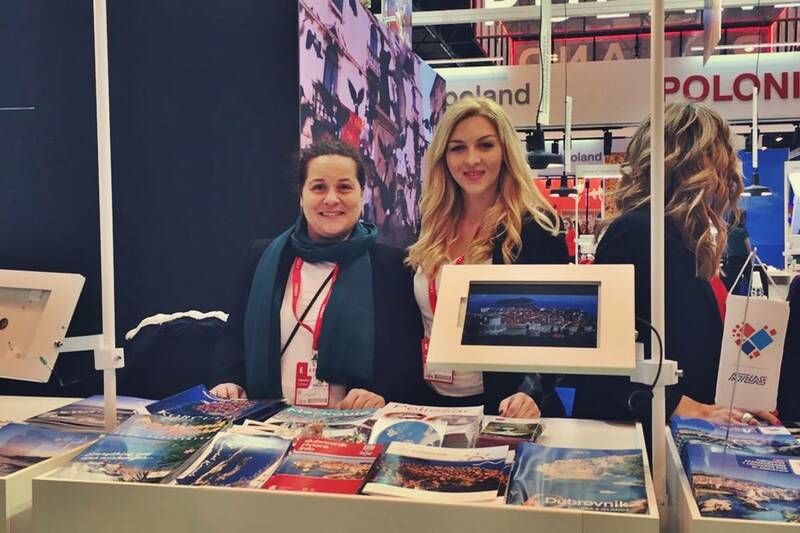 The Tourist Board team is presenting our offer at popular FITUR fair, which is held until January 27 @ Fiera de Madrid. The first three days of the fair are intended exclusively for tourism professionals, while the last two days are open to both professionals and the general public. This is the fifth consecutive performance of the Dubrovnik-Neretva County Tourist Board at this important event.